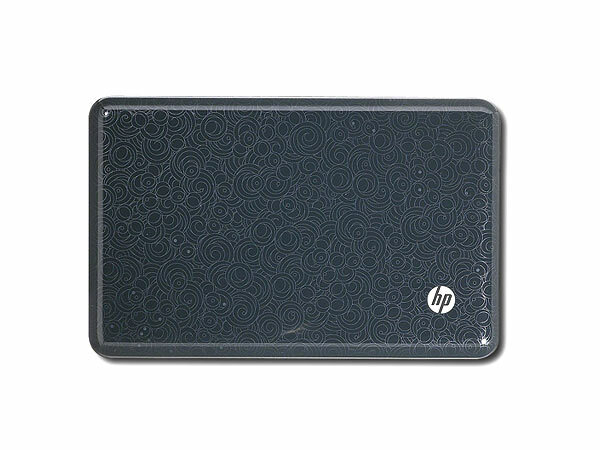 HP Pavilion dv3005TX is one of the finest entertainment notebooks by HP. Go through our reviews to learn more about its features & technical specifications. 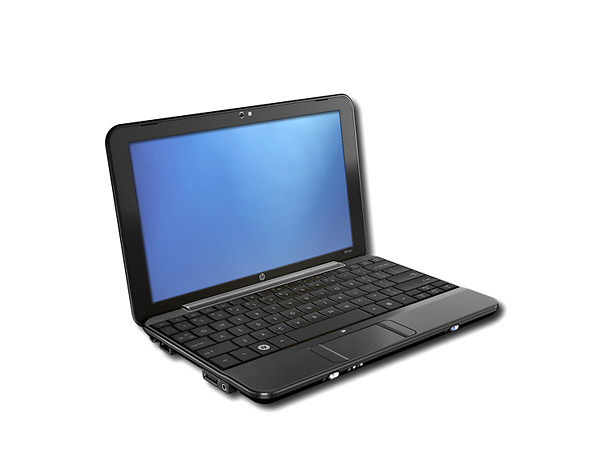 HP Pavilion dv3005TX is a fabulous laptop with an Intel Core 2 Duo 1.83 GHz Processor T5550, 2 GB of RAM and 250 GB hard drive at the heart of setup. 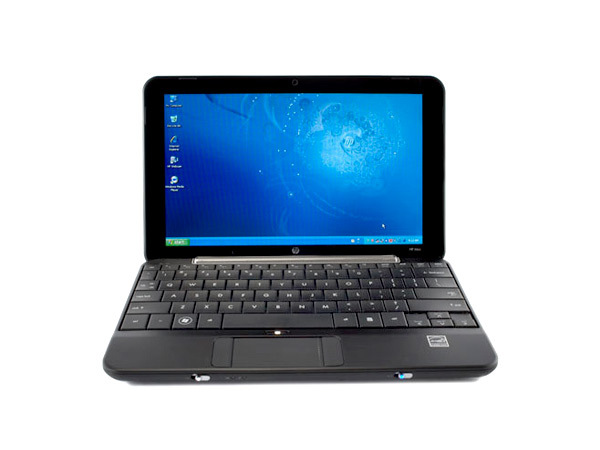 This 13.3� HD BrightView Widescreen Display notebook is supported with in-built webcam with integrated microphone, SuperMulti 8X DVD writer, and good quality speakers. 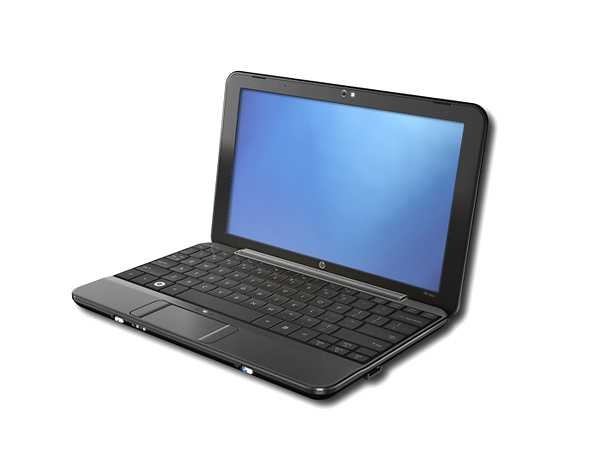 HP Pavilion dv3005TX has many interfaces and is packed with packed with Genuine Windows Vista Home Premium.